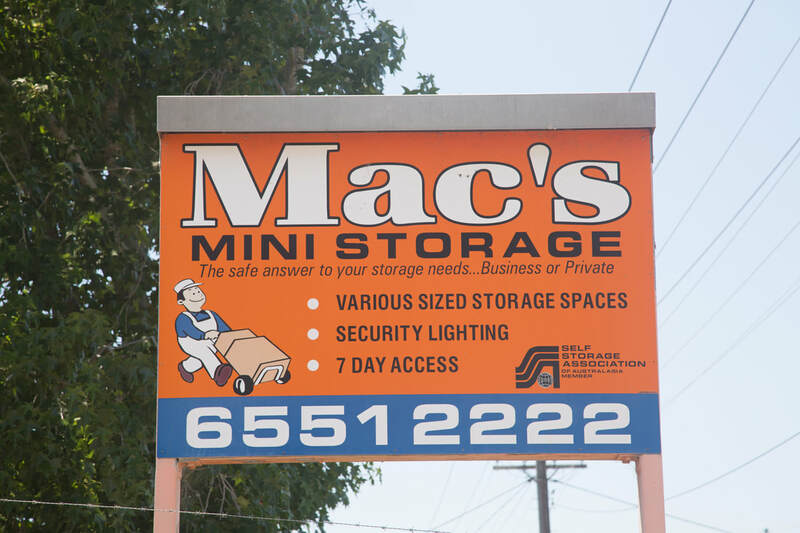 Mac's Mini Storage Taree is the safe answer to your short or long term residential and commercial storage needs. 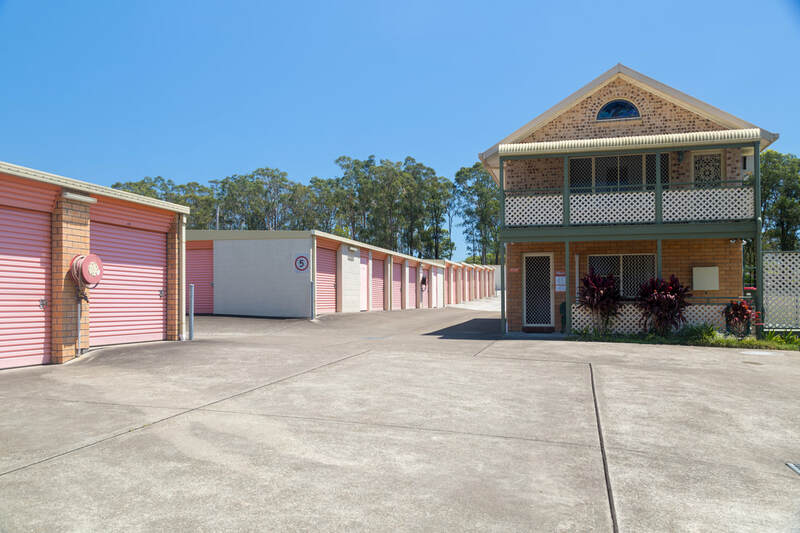 We offer eleven different storage units to suit your requirements along with 24 hour access for your convenience. Rest assured that your items are well looked after in our secure and clean complex with CCTV cameras, security lighting and fencing. We are a family owned business, dedicated to quality service and customer satisfaction. Offering daily complex maintenance and an On-site Manager to give advice on your storage requirements. Your confidentially is assured.